eBay has changed how we shop for pretty much everything and it's no longer the place to buy just second hand goods. Nowadays, the site is so big around the world we're regularly seeing high street retailers promote spectacular offers from their own eBay outlet, with prices often undercutting their regular online store prices for brand new items. eBay motors has become a huge section of the site, too, as people buyers and sellers alike avoid settling for poor prices at their local dealership. Don't bet against real estate getting involved, too, at some point – probably best not to admit you bought a house on eBay, though. For now, we'd stick to the classics below. 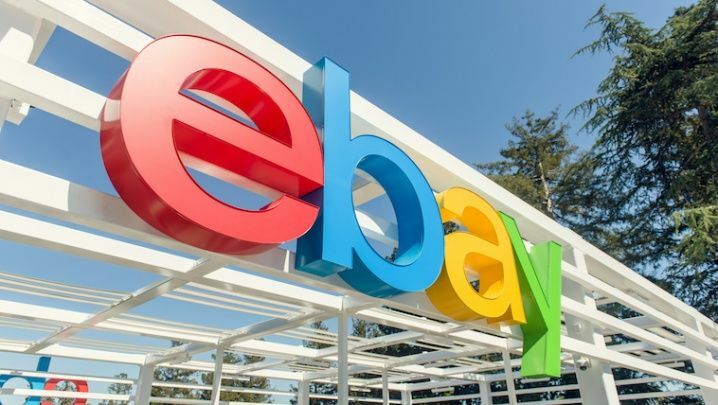 eBay is also a great place for up and coming retailers to try to establish themselves as a reliable alternative to the old brands. The costs compared to setting up a bricks and mortar store are infinitely cheaper, meaning there's more chance some of those savings can be passed onto you, the customer. As a buyer, you have plenty of protection, too, with payment via PayPal ensuring your bank details are safe and it'll have your back if any issues with the seller arise. Not sure about a retailer on eBay? Check out its eBay feedback score to see how recent customers have rated them. We generally go off how good the ratings have been in the last six months. We've used our price comparison engine to compare the latest prices from a huge number of eBay online shopping merchants to bring you the latest prices on some of our favourite tech items. Naturally, you might want to track down something a little more specific, too. If so, here are some handy links to eBay UK and eBay USA. Under the chart, you'll find the latest eBay coupons and vouchers. This eBay coupon can be used on a huge number of items in the spring coupon section. Terms include a minimum $25 purchase and a maximum discount of $50. You can only use the voucher once, so make sure you've got everything in your basket that you want discounting in one transaction. The coupon expires 8am PST March 26th. You can use this eBay voucher on a massive array of items in the Love Spring 20% off sale. Terms include a minimum £30 spend and a maximum discount of £100. You can only use the voucher twice, so make sure you've got everything in your basket that you want discounting in those transactions. The coupon expires 11:59pm March 22nd.